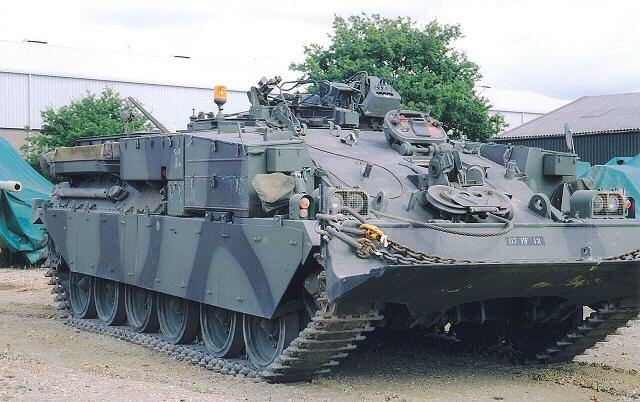 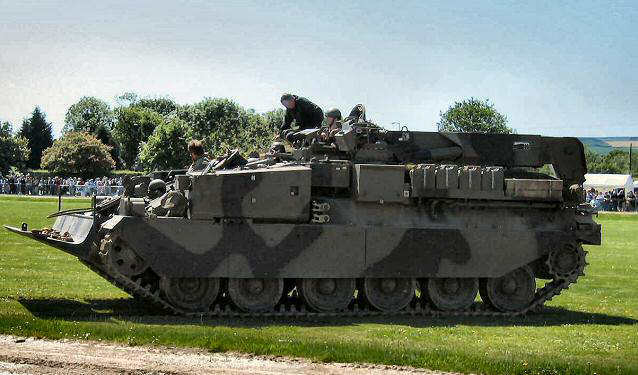 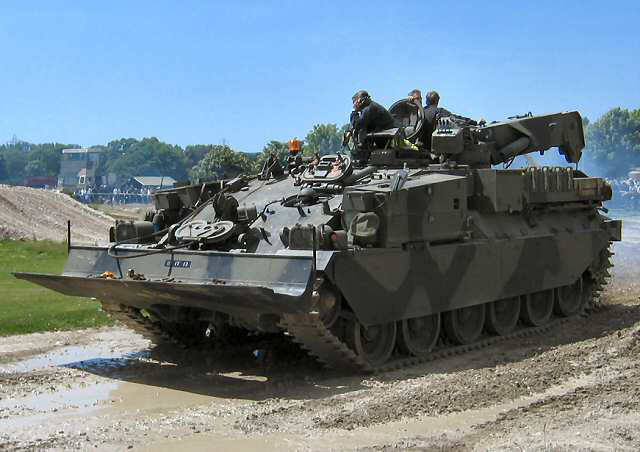 The FV4204 ARV is based upon the hull and suspension of the FV4201 Chieftain Mark 5. 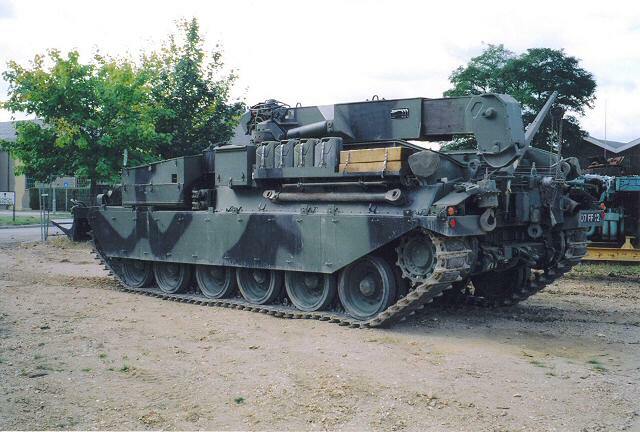 The ARRV is essentially the ARV plus an Atlas crane. 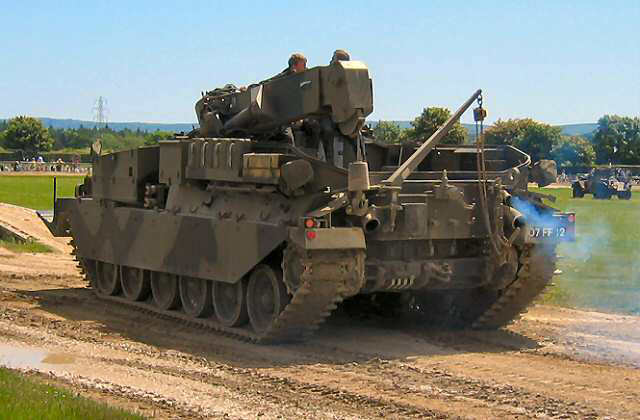 Ammunition capacity 7.62 mm - 1,600 rounds, Smoke grenades - 20.